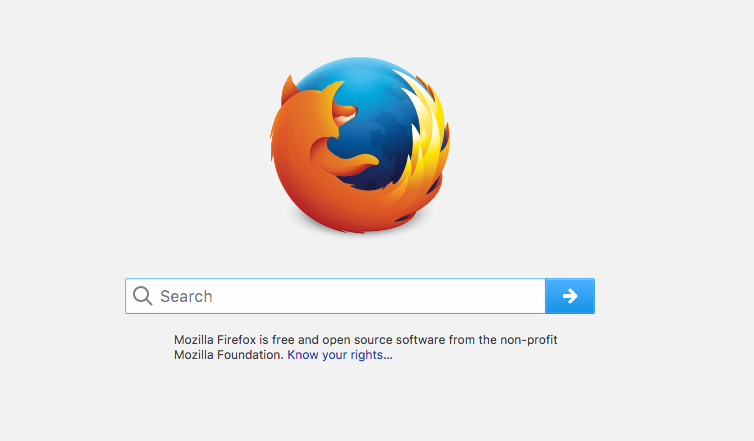 There are a few questions about AdBlock for Safari, what is AdBlock for Safari? 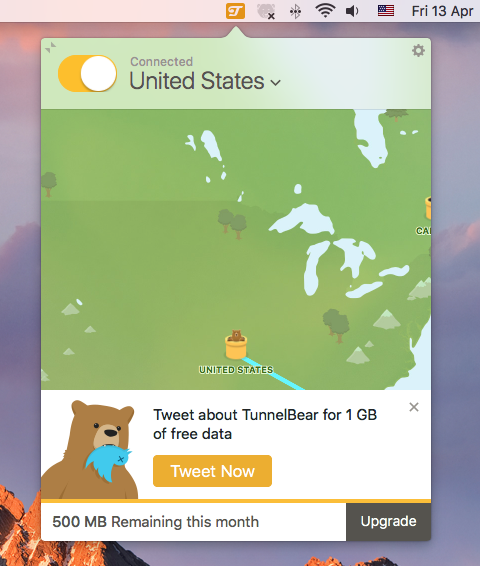 Why can’t I uninstall the AdBlock app like other extensions? 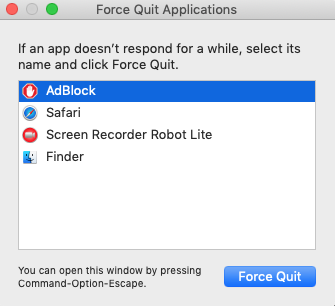 How do I uninstall AdBlock for Safari app? 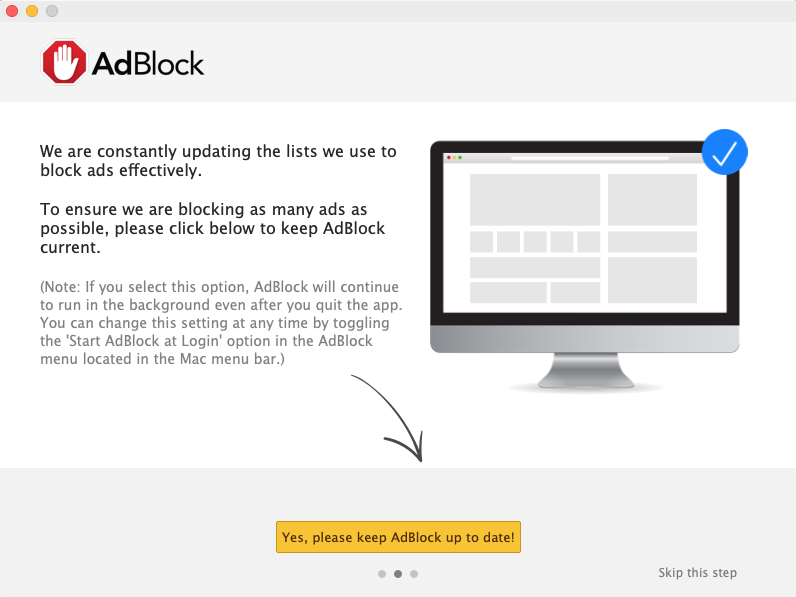 How do I disable AdBlock on a site that won’t let me use an ad blocker? etc. 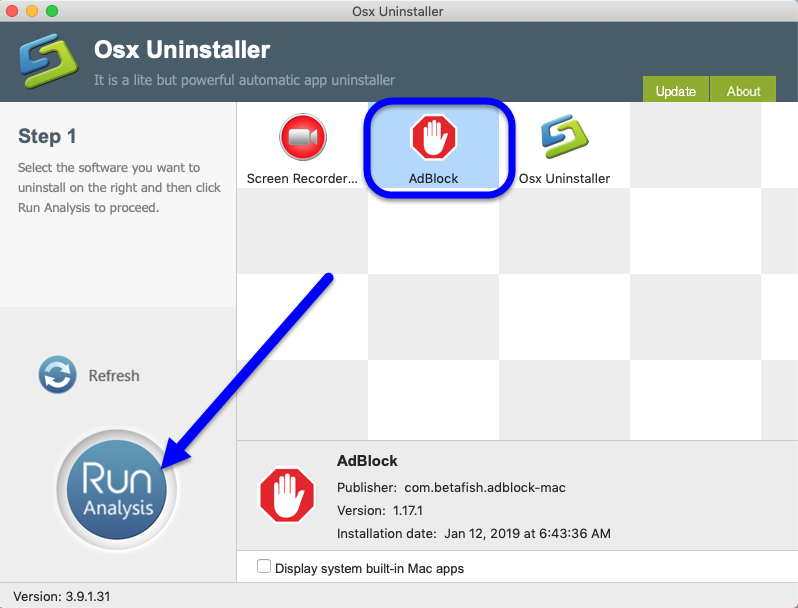 We are going to answer these questions one by one, more importantly, to explain it in detail how could you completely uninstall AdBlock for Safari from macOS and Mac OS X, read it carefully if you have the seam worry. 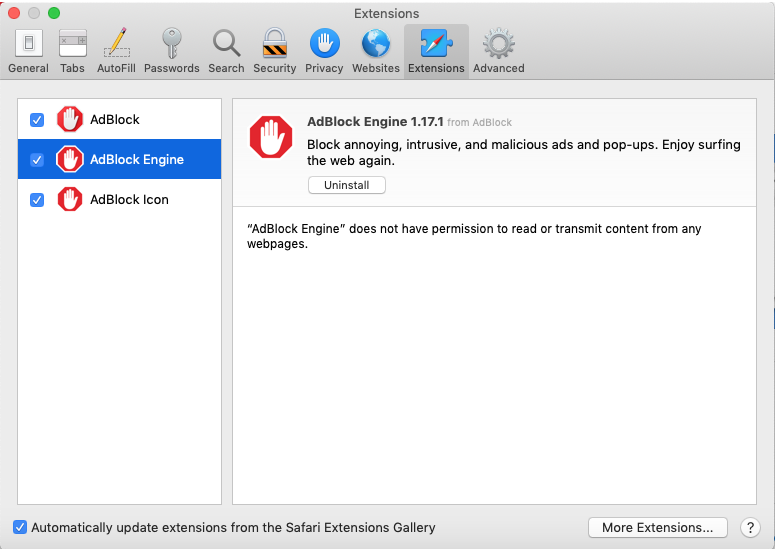 In short, AdBlock is an app that install on Safari of macOS to remove video ads autopalying. 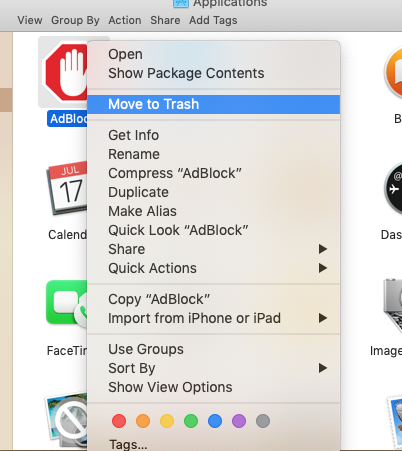 Know what is AdBlock for Safari, then we start to begin today’s removal—how users completely uninstall AdBlock for Safari on macOS computer. 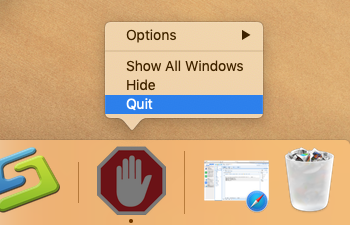 It is required to quit AdBlock & Safari firstly on macOS, because the target app AdBlock is installed on Safari Extensions, so it’s closely related to shut them down when you have to remove AdBlock & Safari. 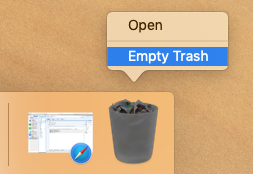 If it is not on Dock, then click the target’s setup on the top left corner, and choose Quit AdBlock / Safari (Commend+ Q). 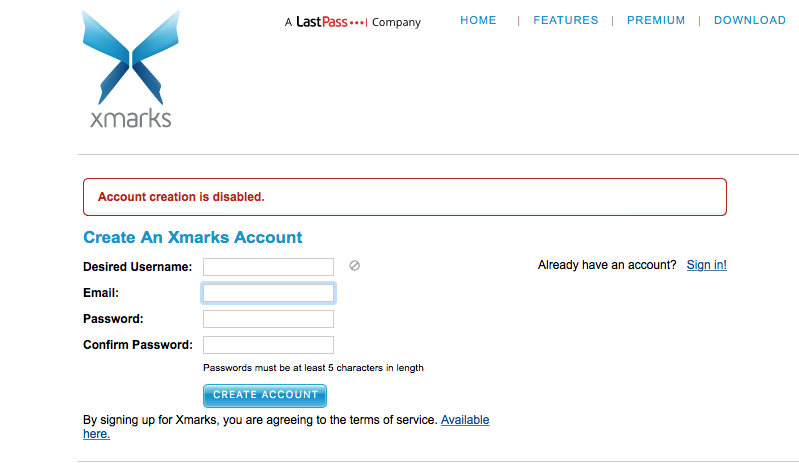 Or click the target’s setup on the top right corner, and choose Quit AdBlock. 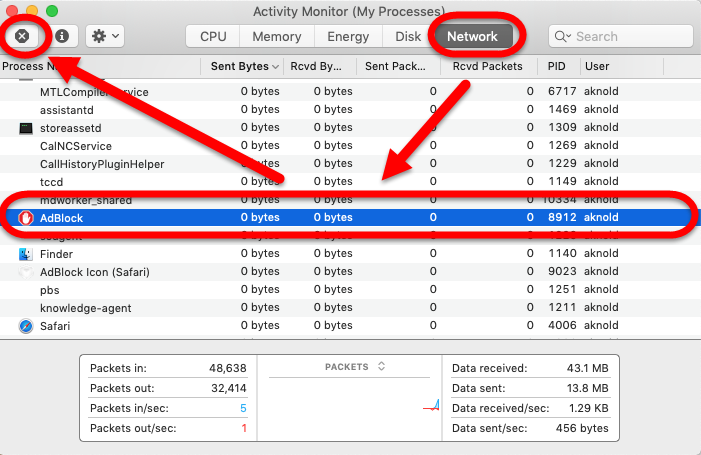 Launch the Activity Monitor on Dock >> Click on the Network tab and select processes associated with AdBlock / Safari >> Click on the Quit Process icon >> in a pop-up window, click on the Quit button to confirm the action. 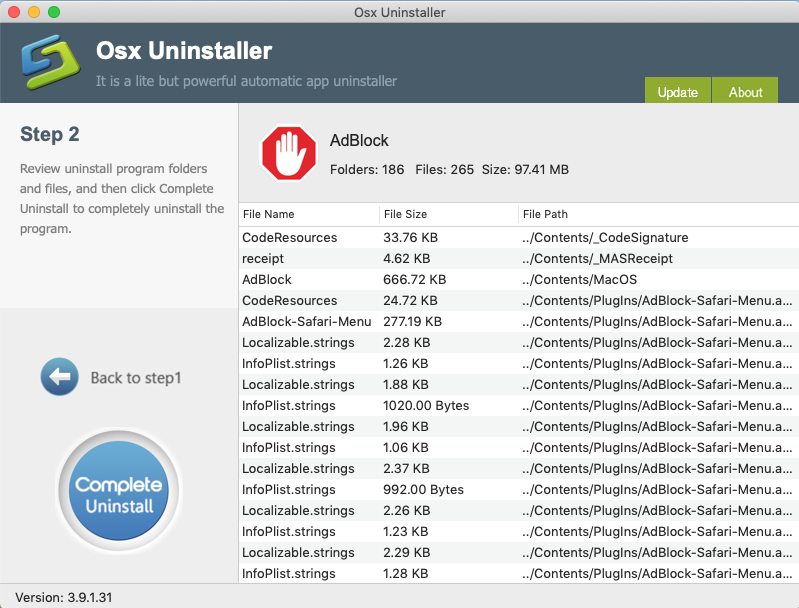 The most basic way to uninstall the AdBlock app is through the Preferences / Launchpad /Applications. See the tip below for another method that requires a little more work. 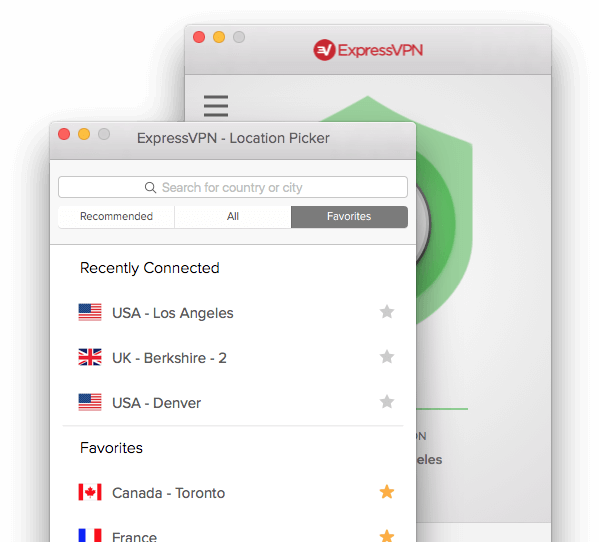 Position the pointer over the AdBlock app icon, press and hold until all the icons begin to jiggle, and then click the little “x” and confirm. 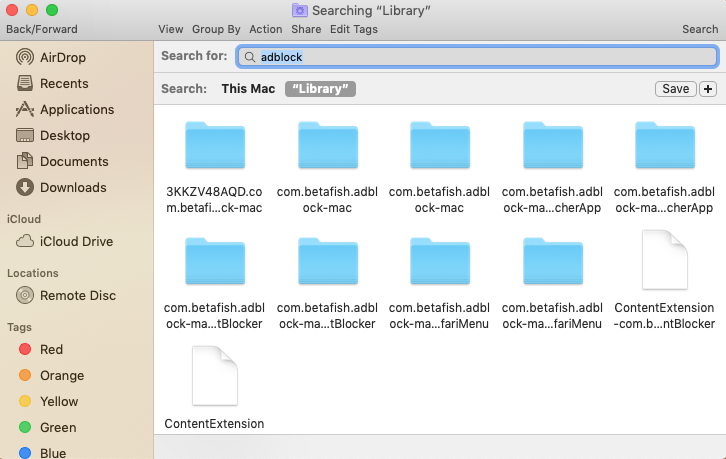 In the basic methods to remove AdBlock for Safari, users have only deleted the icon of the target, the leftovers include the Library files are still remained in hard drive, you may find the files now and then, so the next step is very important to compete uninstall AdBlock for Safari. 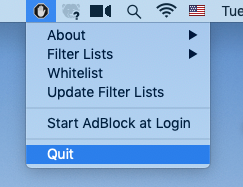 Noting that you always have other option to uninstall AdBlock for Safari, which would be much easier & quicker to remove it all. 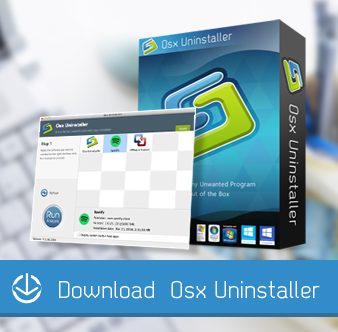 Osx Uninstaller is a user-friendly removal tool, which allows uninstalling applications safely, managing extensions and even finding the leftovers of apps that you have removed before but haven’t deleted their caches. 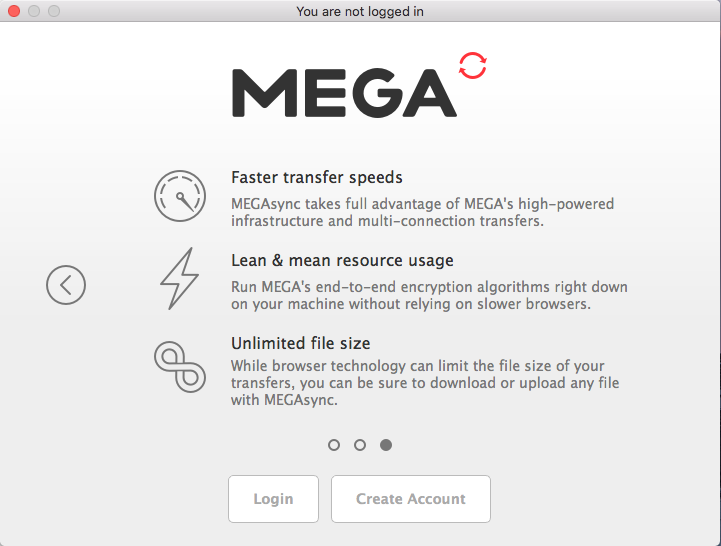 All you need to do is to scan your apps, select applications or unneeded service files and click the Uninstall button. Try it now and give us your feedback in the comments below in the comment section. 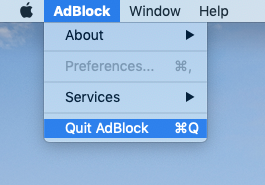 Have question about how to uninstall AdBlock for Safari safely on macOS, please leave a massage in comment section.